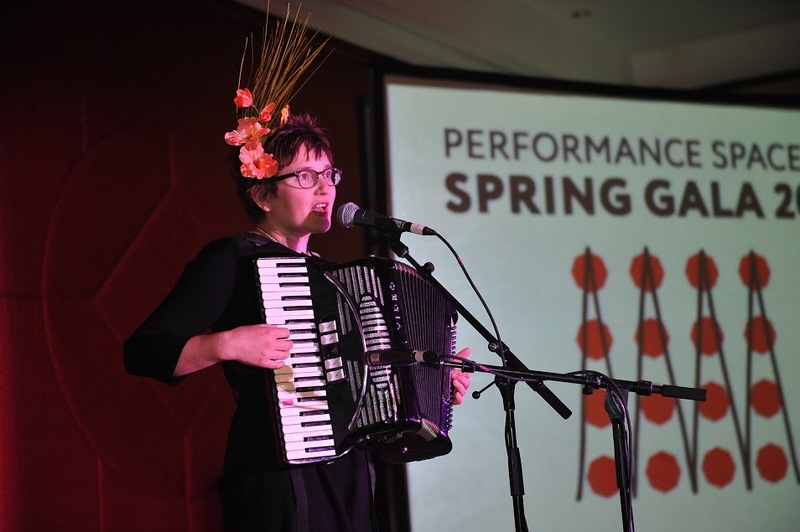 In April 2016, Performance Space 122, a contemporary performance art company in New York City held their annual gala at Jing Fong Restaurant in Chinatown. 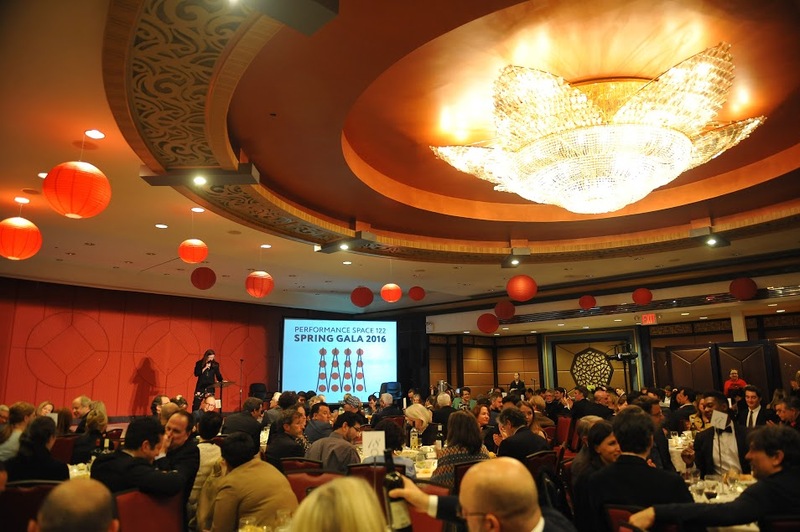 The event included cocktails, dinner, and a large silent auction, as well as exciting music and theatrical performances. 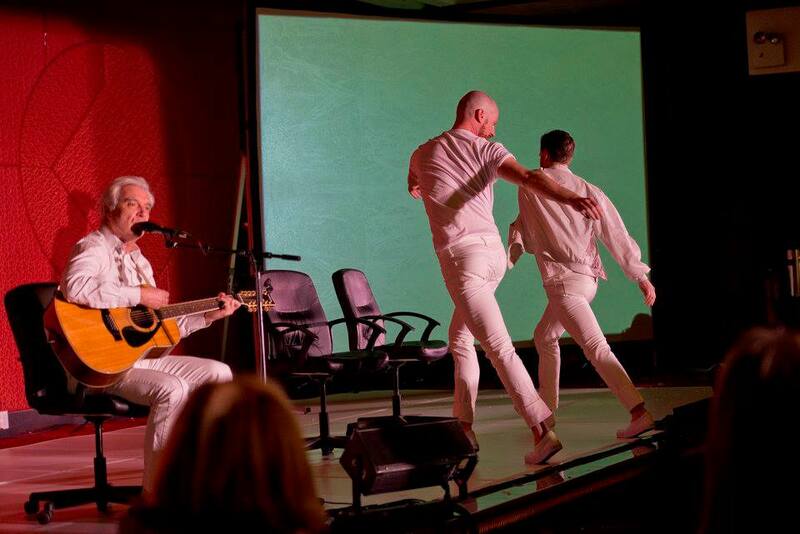 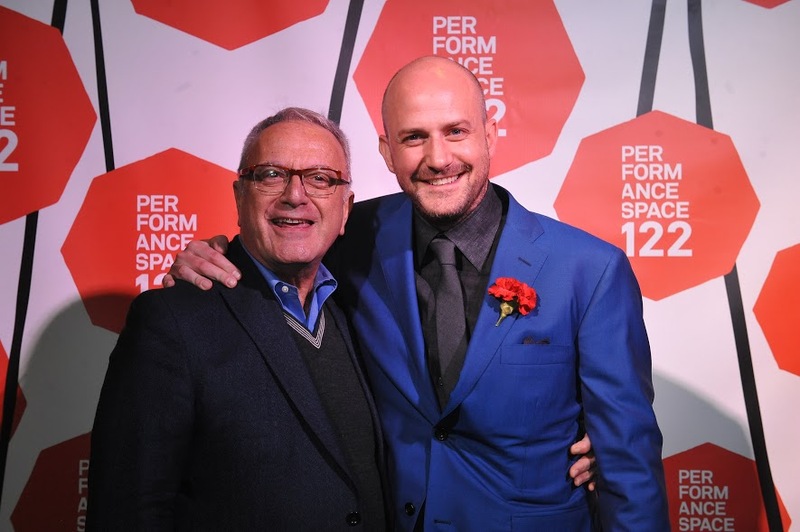 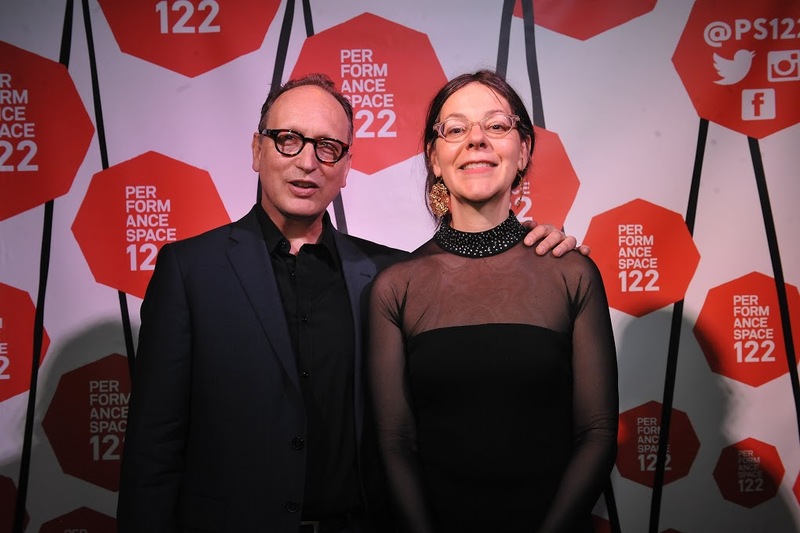 The gala honored Annie-B Parson and Paul Lazar of the Big Dance Theater, and Nicole Birmann Bloom, Program Officer of the French Cultural Serviceï¿½s Performing Arts Office.